MOSCOW, January 13. /TASS/. Russia’s state nuclear corporation Rosatom plans to retain its leading role in nuclear power plant construction worldwide at least in 2020s, company CEO Alexei Likhachev told the Rossiya-24 TV channel on Saturday. 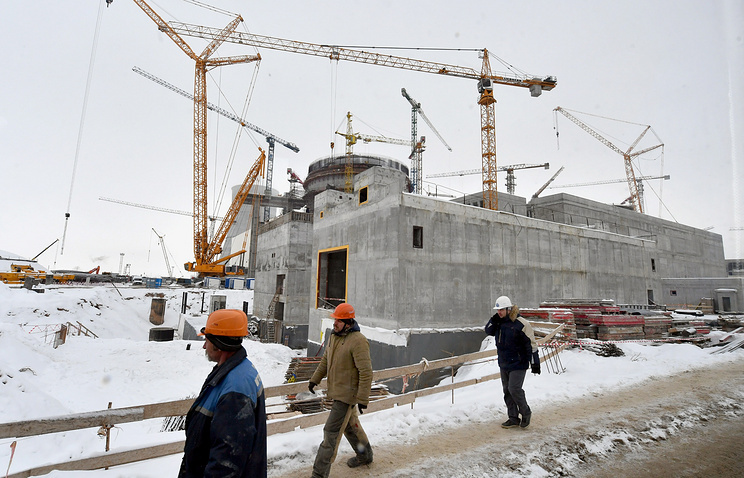 Rosatom’s portfolio includes nuclear reactor construction projects in 12 countries. Recently, it was revised to include a project to build two reactors in Uzbekistan. In September, Likhachev said that Rosatom aims to maintain a portfolio of foreign orders for 10 years ahead in the amount of at least $130 bln per year. Hey Buddy!, I found this information for you: "Rosatom plans to retain its leading role in global NPP construction in coming decade". Here is the website link: https://russophile.org/rosatom-plans-to-retain-its-leading-role-in-global-npp-construction-in-coming-decade/. Thank you.